We could be poised for a significant FOMO rally if the headlines remain tame. 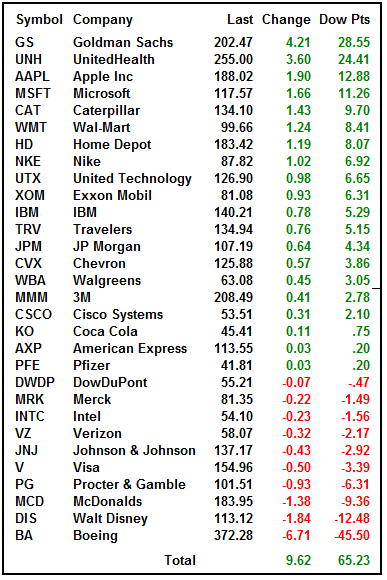 Today was a good day in the market and it could be the start to a good week. Now that the S&P is well over prior resistance the 2,930 historic high is the next target and there is nothing in its way. The historic high will act like a price magnet ahead of a China trade deal as long as the commentary remains positive. Once at that level we could see a pause. 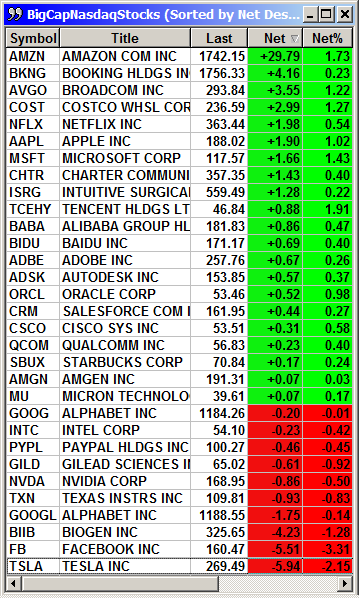 The big cap techs stocks were much more reserved today with Facebook the biggest negative impact. Amazon and Broadcom were the leaders.